sounds of the 70’s « AFTER THE POP ! strangely enough, i stumbled upon this blog by perusing soundcloud. i didn’t even know i had such a thing for old R&B, soul, funk, disco, blues, (well – maybe that’s not quite accurate), but i find myself scouring the previous blog entries looking for gems as a miner used to pan for gold in the hills. and come across them i do. marlena shaw, tata vega, pointer sisters, nancy wilson, angela bofill, trammps- a plethora of artists i haven’t heard in ages or didn’t even know about. 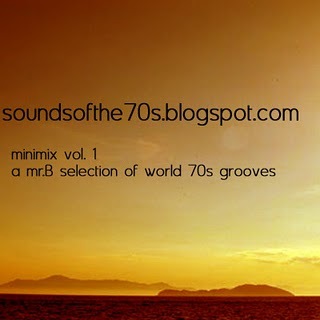 if you have a thing for music, then i encourage you to visit this 70’s music blog. have fun, visit often, stay awhile. This entry was posted in 80's music, sounds of the 70s.